Shopify has all the features that an individual needs to put up his or her first online store. It has lots of ecommerce features that can be easily installed in an online store. There are also advanced functionalities that online merchants can add to their stores as their business grows. It is the top choice of many small business owners because it is easy to use. One doesn’t need to have previous coding or programming experience to be able to fully use Shopify. Its dashboard, for example, is simple enough for most small online merchants to understand and explore. In fact, an online business owner can launch his store in three steps with Shopify. First step is to add products, then second is to customize the website design and third step is to set up the domain. As mentioned earlier, Shopify has all the ecommerce tools that online merchants need to grow their websites. 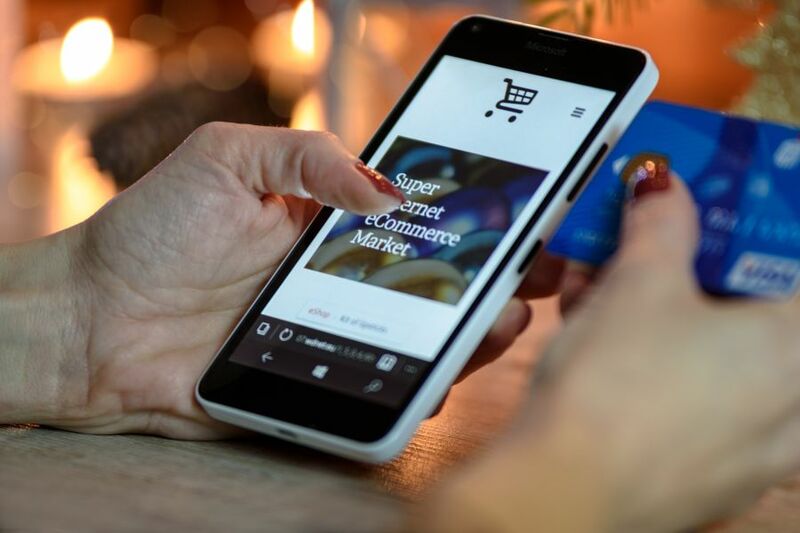 With Shopify, online entrepreneurs can easily manage and grow their websites with features like shopping cart, reports, marketing tool, analytics, and mobile access. Moreover, the Shopify shopping cart accepts PayPal and credit card payments thus Shopify users will be able to sell their products digitally. It also leads to faster and worry-free checkouts. Shopify users can also run their online stores without having to buy extra solutions. Shopify already supports the critical functions or solutions like Content Management System and Customer Relationship Management, among others. Shopify has its dedicated customer support staff that can address the concerns and issues of its users anytime, any day of the week. It provides 24/7 customer support through various channels like email, phone, and live chat.